For CCTV systems, Elekon uses American UTC Truvision and IFS Network product line which is an expert in its field through its management features, integration opportunities, strong software and hardware. 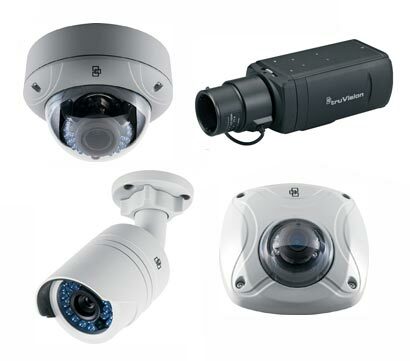 CCTV Product line can solve all product line in a single brand from analog, IP cameras to recorders, monitors and control Keypads; from software to Network switchers. Increasing security threats and growing structures at the present time are causing an increase in the number of cameras needed in projects. The easiest way to improve the performance of CCTV systems installed in the premises is to use video analysis features in the cameras that will be used in the projects. It is much faster and easier to intervene in the event before it occurs or to make event detection through video analysis methods after the event has occurred. Thanks to Lenel Onguard Integration platform, Truvision CCTV product line can communicate with Lenel access control systems via software and also share alarm and event records between two systems.